In July 2015 – Shishukunj proudly reopened the doors of the Shishukunj Bhavan in the heart of Edgware after a £1.25m renovation project. 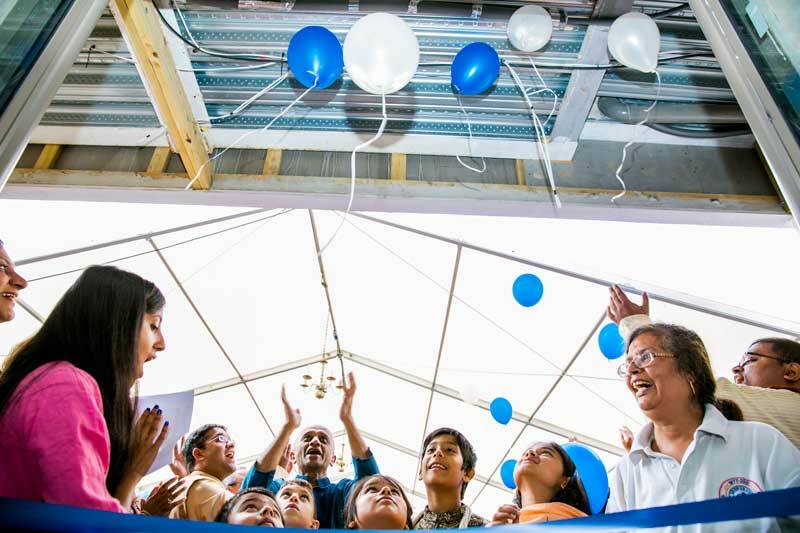 Our aim is to provide a safe, modern and accessible centre for all members of the community to use. The vision for the Shishukunj Bhavan, also referred to as Bhavan, is to make a lasting difference by promoting holistic activities for all children, adults and the elderly. 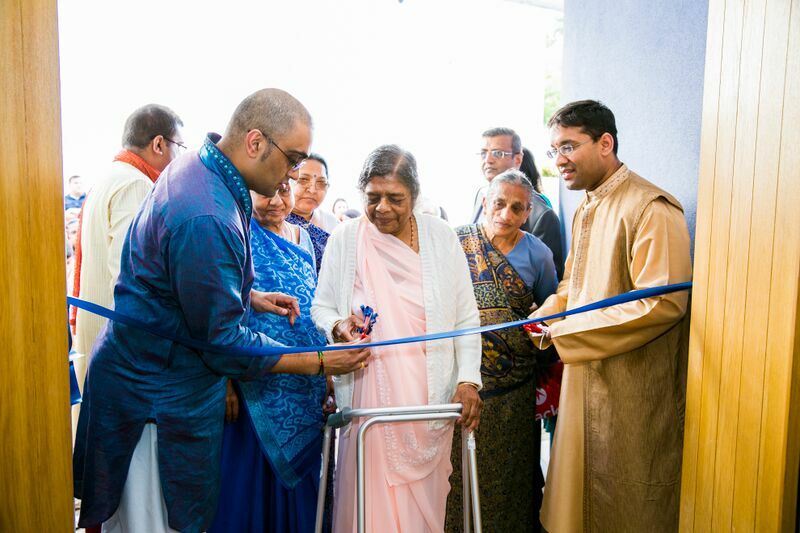 While Shishukunj will be using the Bhavan for its own use, it will make it available to the wider community for use through hire facilities and organised activities provided by external providers, including performing arts (music and dance), yoga, mother and baby groups, martial arts etc. 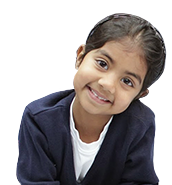 Our ethos is simple – children are at the heart of everything we do. 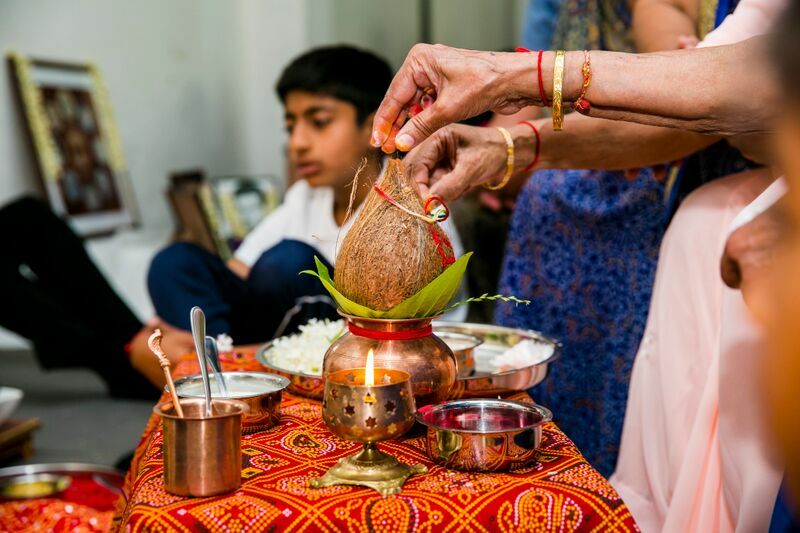 Our philosophy and values will be therefore be at the heart of all Shishukunj-based activities and events that take place in the Bhavan. This of course will not apply to non- Shishukunj activities and events, provided they comply with the rules and policies. 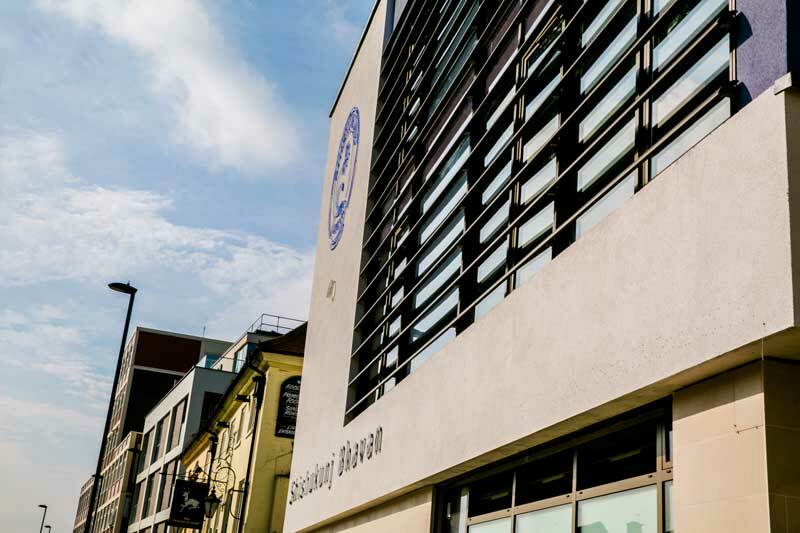 The Bhavan is also available for hire and with two halls that can accommodate 200 people each, a fully-fitted kitchen, dance studio and a host or smaller meeting and training rooms it is ideally suited to cater for a variety of needs. Interested in hiring the Shishukunj Bhavan? will get in touch to discuss further. No alcohol or smoking is permitted in the Bhavan or surrounding area. Non vegetarian food is strictly prohibited in the Bhavan. Threatening or abusive behaviour is not acceptable. No swearing or gambling is allowed in the Bhavan. Care must be taken of all equipment used by members, users or attendees and any breakages must be reported to the Bhavan Manager on duty. Those responsible will be held accountable for the cost of any damage or replacement of equipment. Wilful damage will not be tolerated. All hirers/users to ensure all Bhavan equipment used to be returned clean to its appropriate area. Chairs, tables and equipment that can be carried should not be dragged on the floor. The security of personal belongings is the responsibility of the hirers/ attendees. Valuables are left in the building at the owner’s own risk and and Shishukunj will not be held responsible for the loss of valuables. Consumption of any food or drink will be in only the designated areas of the Bhavan. All other areas subject to restriction. All litter should be put in the litter bins provided. All rubbish froman event should be placed in the external rubbish bins or taken off- site. The hirer/user shall ensure that the minimum of noise is made on arrival and departure, particularly late at night. The hirer/user shall, if using sound amplification equipment, make use of any noise limitation device provided at the premises and comply with any other condition for the premises. Attendees for the Shishukunj organised events/meetings must sign in on entering the Bhavan and sign out when leaving. Allexternal hirers must maintain their own records and are responsible for their members in case of any emergency. The Bhavan Manager reserves the right to refuse service to any member, hirer, attendee or guest who engages in verbal and/or physical abuse. No alterations or additions may be made to the premises, nor may any fixtures be installed or placards, decorations or other articles be attached in any way to any part of the premises without the prior written approval of the Bhavan Manager. Any alteration, fixture or fitting or attachment so approved will have to be removed by the hirer straight after the event. Any damage caused to the premises by such removal will be the responsibility of the hirer and will be accountable for the cost. All personal equipment andother personal property must be removed at the end of each hiring or fees will be charged for each day or part of a day at the hire fee per hiring till it has been removed. 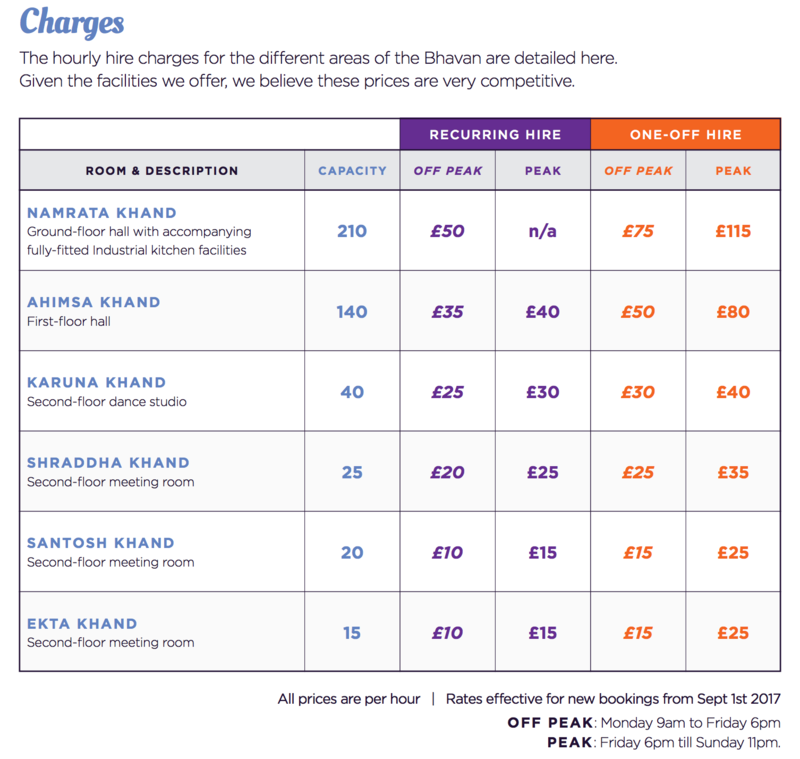 Any group or organisation using the Bhavan is responsible for leaving the facility as it is found, otherwise Shishukunj may apply an additional charge. Any damage done to the facility as determined by the Bhavan Manager, will be the financial responsibility of the hirer or user. The hirer/nominated person for the event MUST be present for the entire event. Children at the Bhavan are under the responsibility of the hirer/ nominated person. The hirer/nominated person must arrive15 minutes before the scheduled event and must not leave until all children have been collected. Under no circumstances is any child to be left unattended. Set up or clean-up of any program or activity is the responsibility of the hirer/user. The Bhavan Management Committee (BMC) or Bhavan Manager reserves the right to refuse admission should users breach any of the rules and regulations of the Bhavan.